From thousands of ideas and countless conversations, 52 randomly selected citizen jurors and six eminent ambassadors have delivered a refreshed Future Melbourne 2026. The Future Melbourne 2026 plan sets out the community’s vision and goals for the municipality over the next ten years, and is a resource for the next Council to consider when developing their four year plan. The Future Melbourne Committee noted the Future Melbourne 2026 plan as the community’s vision and goals for the future development of the municipality and a resource for the next Council. The Committee also acknowledged and thanked the Future Melbourne Ambassadors and the citizen’s jury for their work, deliberations, commitment and passion to produce the Future Melbourne 2026 plan. In the first phase of engagement, several thousand people and a number of organisations shared and gathered 970 ideas for Melbourne’s future. Then over six weeks from May to June 52 people who live, work or own a business in the municipality came together as a citizens’ jury. 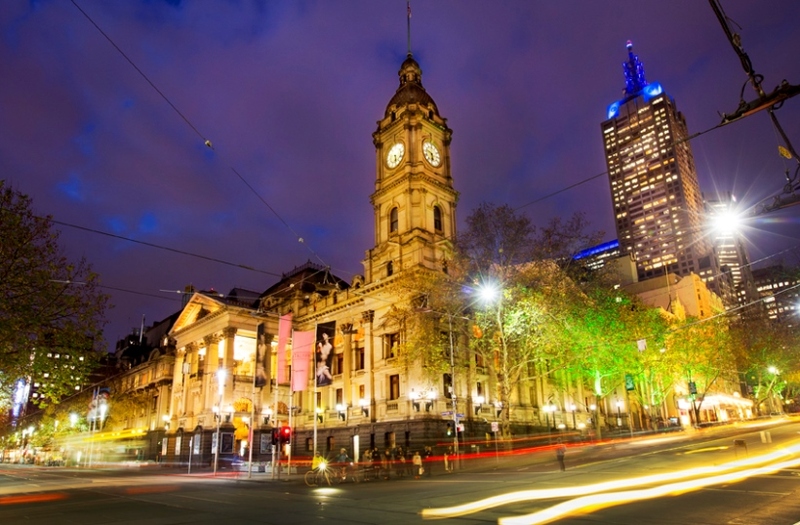 They used these ideas and expert input to develop their refresh of Future Melbourne. The Future Melbourne Ambassadors then reviewed the jury’s report. In their review they focused on readability improvements and took great care to retain the jury’s intent throughout. Future Melbourne 2026 puts forward well-developed and substantiated community views on the public record prior to the Council elections in October 2016. The plan is also intended to be used for wider community reference – a shared plan to create a shared future. View the final plan on Future Melbourne 2026. You can also read the resolution of the meeting on the Future Melbourne Committee 2 August 2016 page or listen to the audio below which starts at 0:36:02.